Did you know that air quality has an impact on health, and could potentially affect an individual’s performance and wellbeing in the workplace? London’s new Ultra Low Emissions Zone (ULEZ) is one of the latest measures to limit emissions of pollutants from cars, vans, and trucks in the city. But what measures can be taken indoors, specifically within workplaces, to regulate air quality? Indoor air quality is hugely significant to our health and wellbeing. It may come as a surprise that we spend an average of 90% of our time indoors, and our buildings are designed to protect us; but instead, they are getting in the way of our health. Unfortunately, today’s average office can drain happiness, health and even productivity. Ensuring that air quality is regulated can reduce symptoms such as headaches, fatigue and eye irritation, while increasing productivity and general wellbeing. Humidity levels should be well-balanced to encourage good health. Dryness and irritation to the eyes, skin, throat and nasal passages are common symptoms if the humidity levels are too low. In contrast, high humidity levels can cause the growth of mould, bacteria and produce dust mites, resulting in allergies and respiratory conditions. Temperature is a common sore discussion within office environments: unsurprisingly, temperature influences an individual’s concentration, performance, comfort level, and productivity. Temperatures should be regulated depending on the usage of the space and setting; taking into consideration whether the environment is inactive (such as Care Homes and Offices), semi-active (Retail, Warehouses, Factories) and active (Sports Halls). Carbon Dioxide can create uncomfortable ‘stuffy’ atmospheres, resulting low concentration levels caused by the lethargic, drowsy environment, which can reduce work-place productivity. One of the main origins of high CO2 levels is poor ventilation; however, increasing the air circulation will bring in fresh air and disperse CO2. 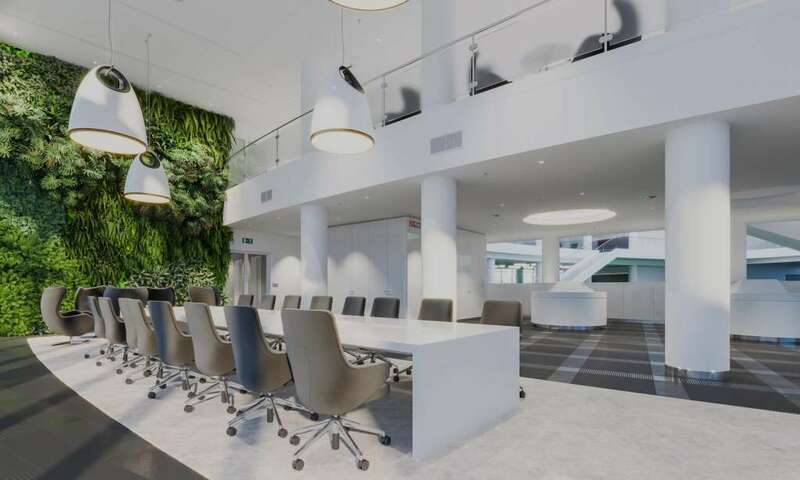 The office environment is incredibly important to employees: in a recent survey of 1,000 UK-based office workers, 80% of workers stated that a good working environment would affect their decision to stay with a company. To help combat this, Air Quality Sensors use advanced technology to analyse and measure the live status of air quality, producing data that can ultimately provide physical and physiological benefits to our health. Using this data, the indoor pollutants can be recognised and targeted to improve working environments. A healthy working environment is achieved using a combination of smart solutions, to improve workplace wellbeing. 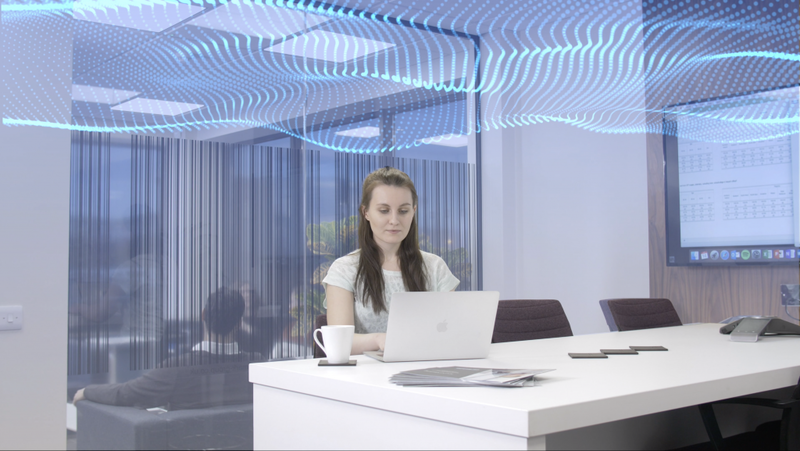 Discover our latest sensory solutions to improve productivity and provide a comfortable working environment.